Thursday, May 24 at 04:19 this morning, our pulse went up a notch. 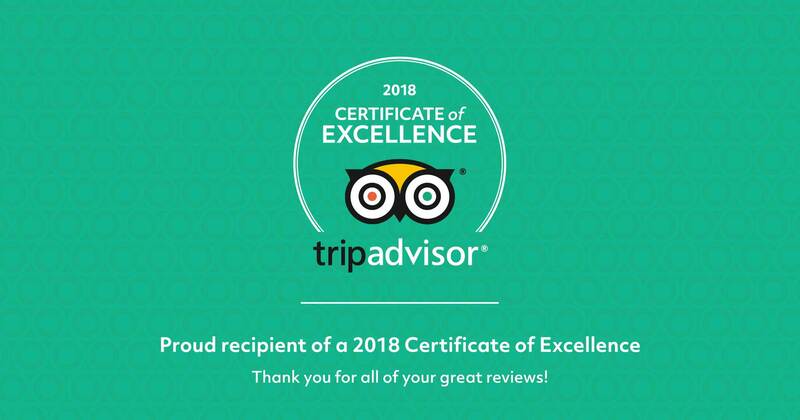 Following our 2017 achievement, this is the second year in a row that TripAdvisor greeted us with a Certificate of Excellence. What a surprise! 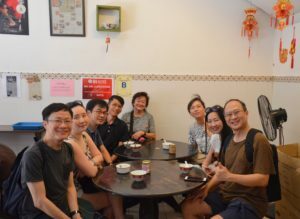 As a Marketing assistant from Ipoh Secrets, I had the opportunity to share the daily involvement of the guides to their clients, their professionalism as well as the quality of the information provided. For sure, they’re passionate and committed, you’ll feel enthusiastic to go off the beaten paths, and to find the best local and traditional food to available! We hope that all our hard work will still pay off for the next years to come, and we’ll make sure to make your experience an unforgettable one. Ipoh Secrets still has so many to offer, and that’s only the beginning of a long journey. A final word to let you know we are so grateful for this. HEARTFELT THANKS from the Ipoh Secrets Team!